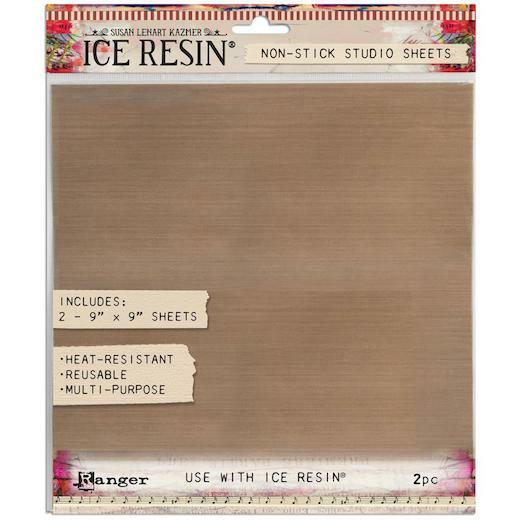 Keep your workspace clean with this ICE Resin reusable, multi-purpose Studio Sheet. The smooth, non-stick material allows for easy clean up, ideal for use with ICE Resin products. This package contains two 228mm (9") x 228mm (9") studio sheets.